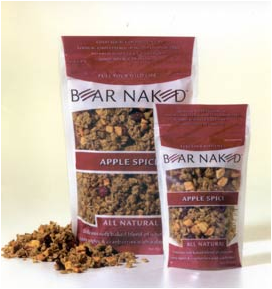 If you like granola, here’s a hot coupon you won’t want to miss! For more savings on granola and muesli, check out the organic & health food coupons from earlier this week. This site is pretty fun and interactive; as you scroll to the bottom for your coupon, feel free to play some fun snow games!